This networking event centres on European ICT Research & Innovation with a special focus on the Horizon 2020 Work Programme for 2018-20. 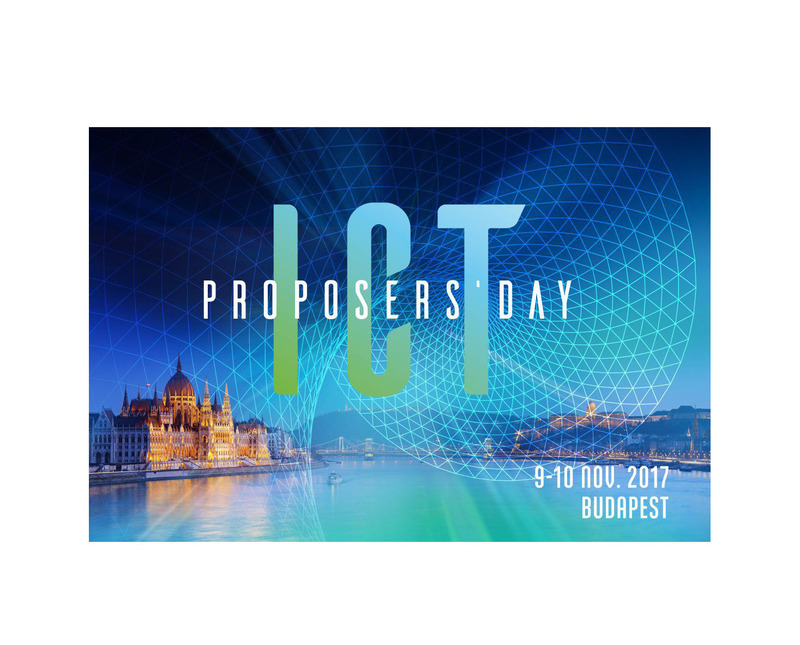 The event will focus on the 2018 Calls for Proposals of the Horizon 2020 Work Programme in the field of Information & Communication Technologies. It will offer an exceptional opportunity to build quality partnerships with academics, researchers, industrial stakeholders, SMEs and government actors from all over Europe.